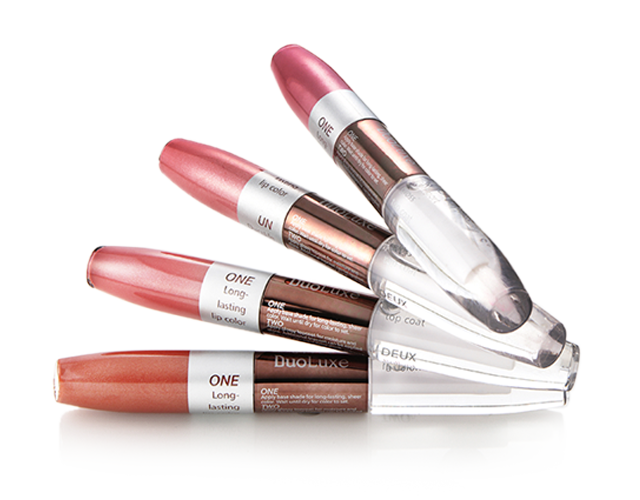 4 new shades: Dusty Rose, Deep Red, Nela and Lovely Red... All the rich color and brilliance of pure color lipstick in a dimensional gloss. Copyright © freshMinerals 2015. All Rights Reserved.